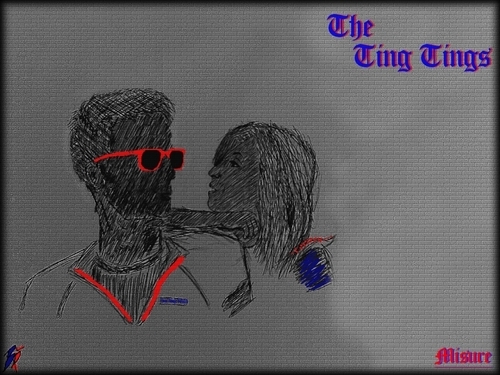 The Ting Ting. . HD Wallpaper and background images in the the ting tings club. 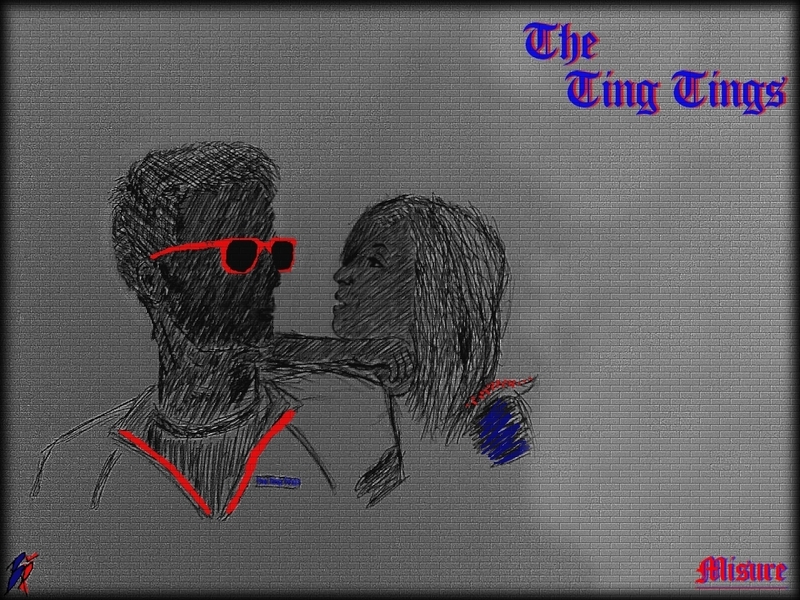 Awesome pic! Looking good Katie White!